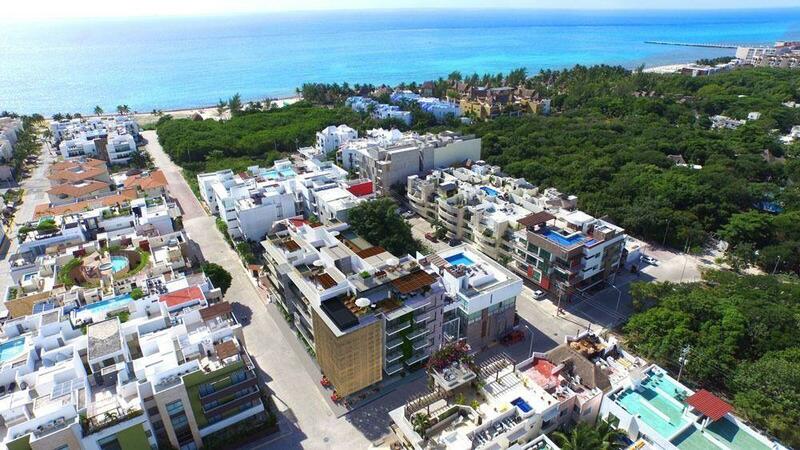 beaches and at the same time enjoy the tranquility and security of living in an exclusively residential area. most prestigious national and European brands. seal of Italian quality in floors and accessories. The perfect syncretism for a multicultural and cosmopolitan space. All units have air conditioning, fans, are fully furnished and equipped with the Turn Key concept. fully equipped gym, solarium, a common pool, roof top with pool, kitchen bar and bathrooms.